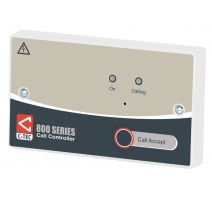 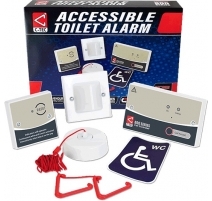 C-TEC's market-leading NC951 accessible toilet alarm kit contains everything you need to create a BS8300 clause compliant single zone emergency assistance system including a stylish double gang call controller, ceiling pull, overdoor light c/w sounder and reset point c/w sounder. 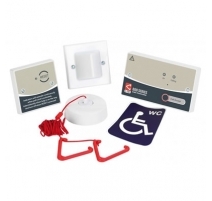 As well as allowing distressed people to raise an alarm in the event of an emergency, it now includes a 'Call Accept' function that allows staff to send an intermittent call acknowledgment signal inside the WC to confirm help is on the way. 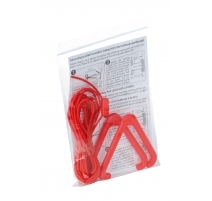 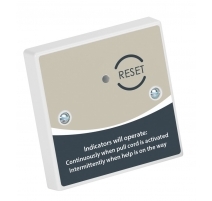 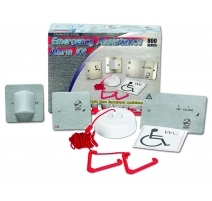 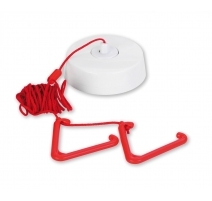 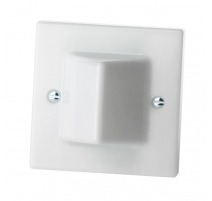 NC951 Accessible Toilet Alarm Kit There are 7 products.